AXA Philippines, one of the leading insurance companies in the country, recently received the Visionary Award from Vision Critical, an international firm that provides continuous customer intelligence to power companies with the collective wisdom of the people that matter to them. The winning entry was MyAXA Café, a branded online insight community that provides secure, ongoing, and real-time feedback from customers. 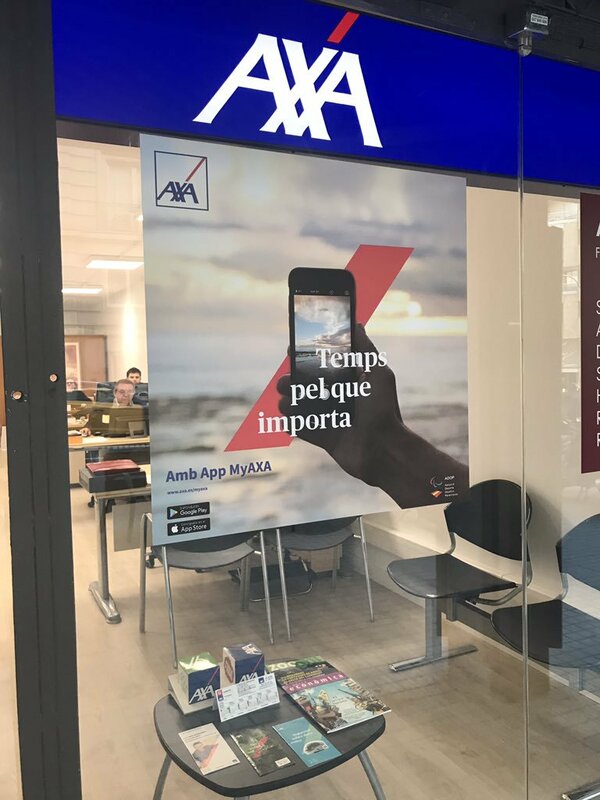 Created in partnership with global service providers ABN Impact and Vision Critical, MyAXA Café is designed to generate faster, research-driven insight to help improve customer service and enhance customer satisfaction and loyalty. It also helps AXA create new and better products that are responsive to the needs of customers, while supporting an ongoing, two-way dialogue with them. MyAXA Café has now become a vital tool to guide customer-centric decision-making processes within AXA Philippines, across multiple departments and stakeholders that may use it as a first step to making business decisions. 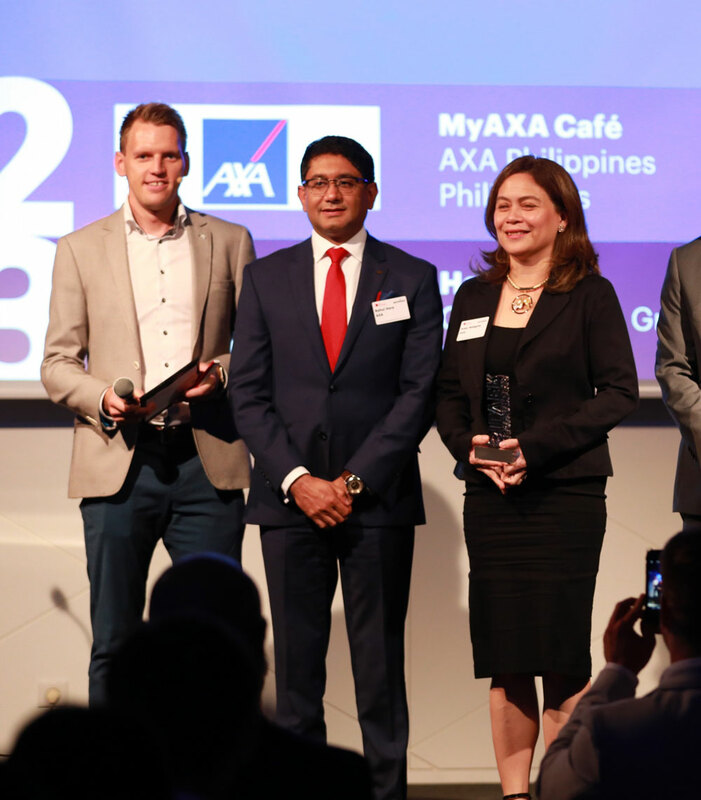 “By understanding our customers better through MyAXA Café, we are then able to design even better solutions to improve constantly the delivery of a frictionless customer experience,” says Rahul Hora, AXA Philippines president and CEO. MyAXA Café has already made a difference in customer engagement. Through messages from customers left on MyAXA Café, AXA Philippines launched an engaging and simplified online financial needs analysis tool called Coach Finn that can support customers with their financial game plan. Customers helped AXA Philippines identify the approach, tone, and persona that will solicit their engagement. By iterating feedback from MyAXA Cafe, Coach Finn was a guaranteed success. MyAXA Café received earlier the Silver Award from the prestigious Efma-Accenture Innovation in Insurance Awards 2018. For more information, visit www.axa.com.ph.